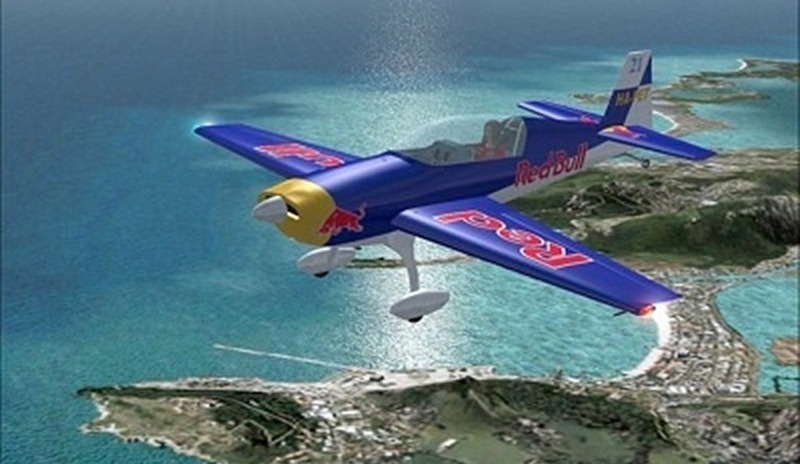 Want to get a feel for what it’s like to fly your own plane? 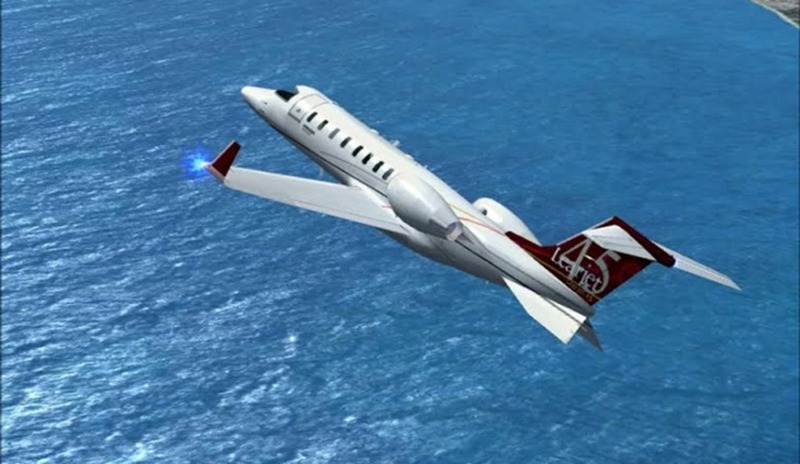 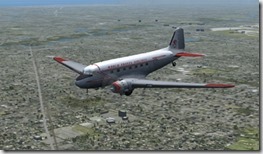 MaxFlight puts you in the pilot’s seat and lets you take control! 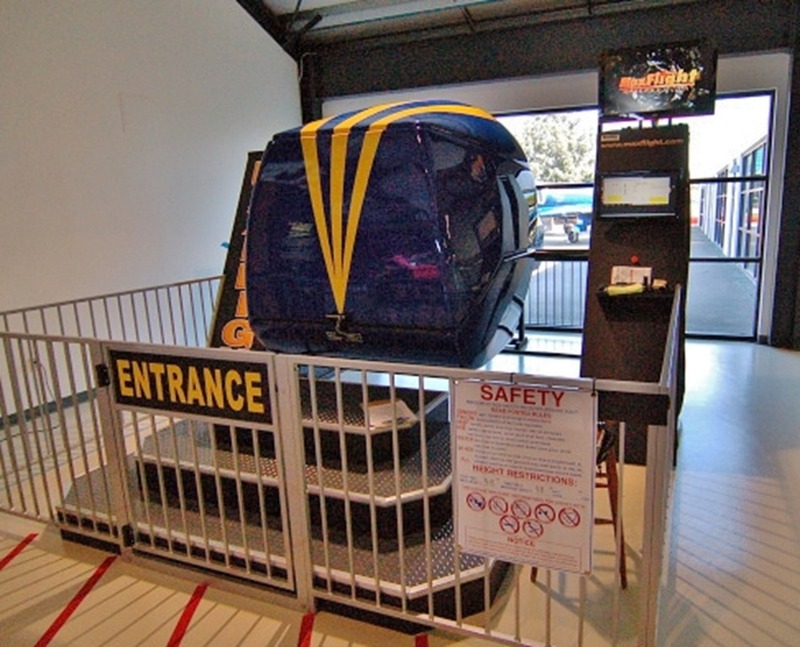 Simulator rides are $8 per person. 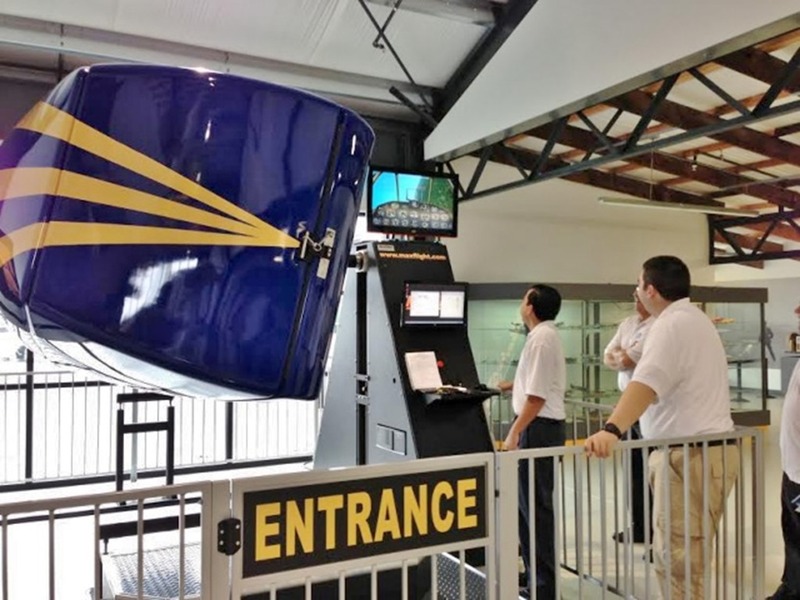 Our MaxFlight flight simulator, which is capable of doing more than your average simulator. 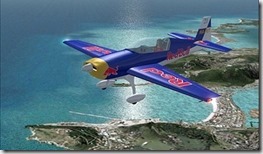 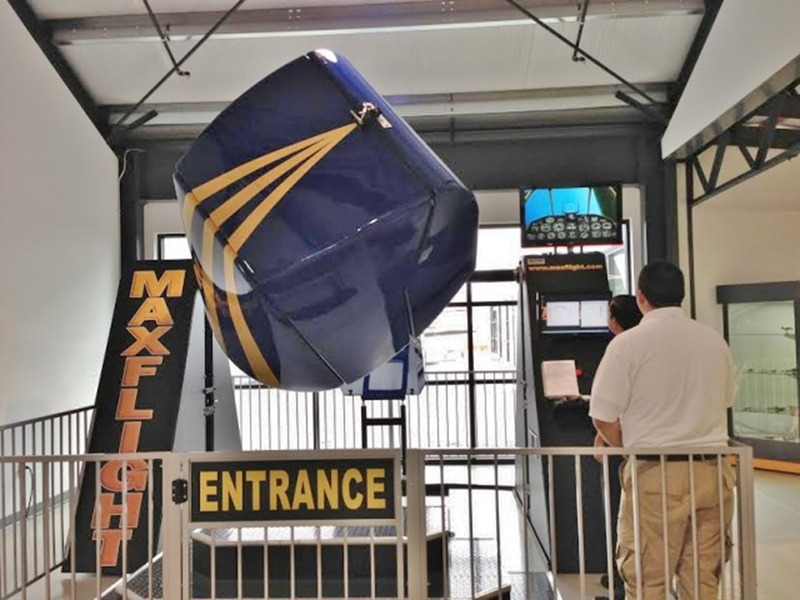 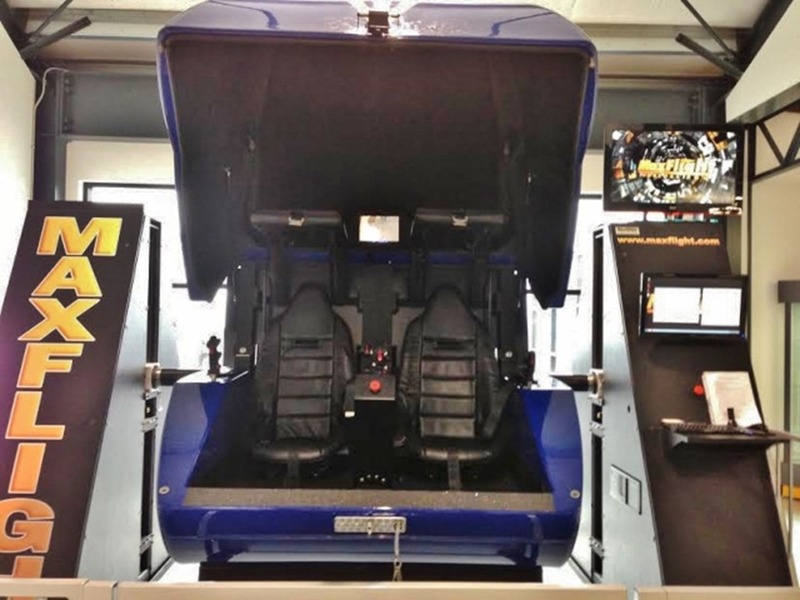 The MaxFlight FS3000 is a full motion simulator thanks to fully interactive 360 degree pitch and roll technology. 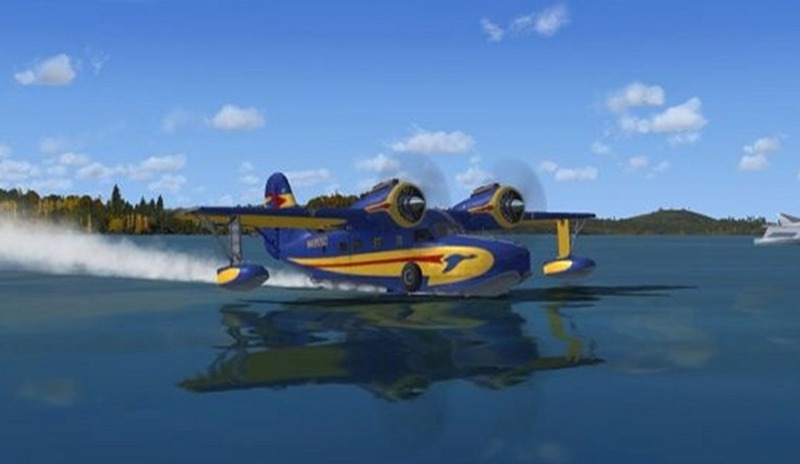 This means you can go completely upside down. This is also high definition 3D capable and has 5 speaker surround sound. 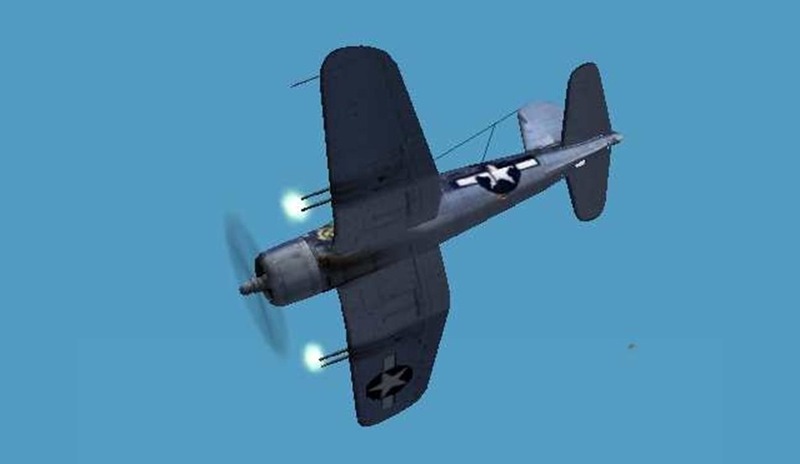 You have many different aircraft to choose from. 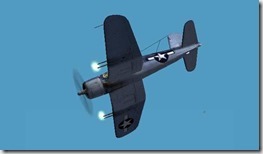 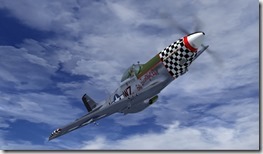 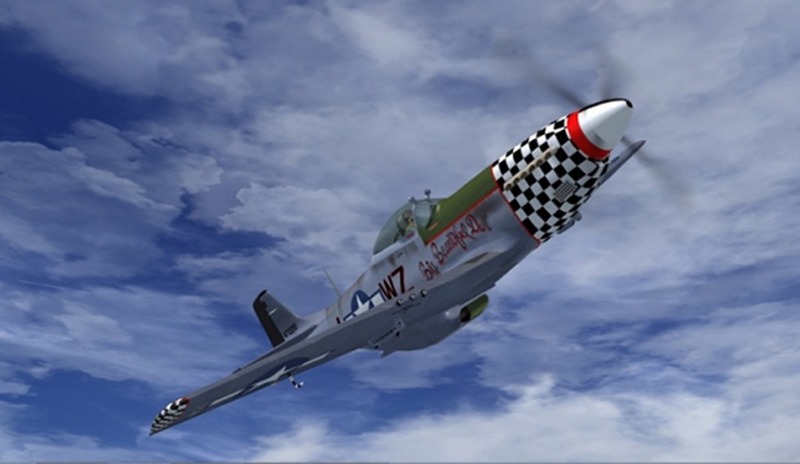 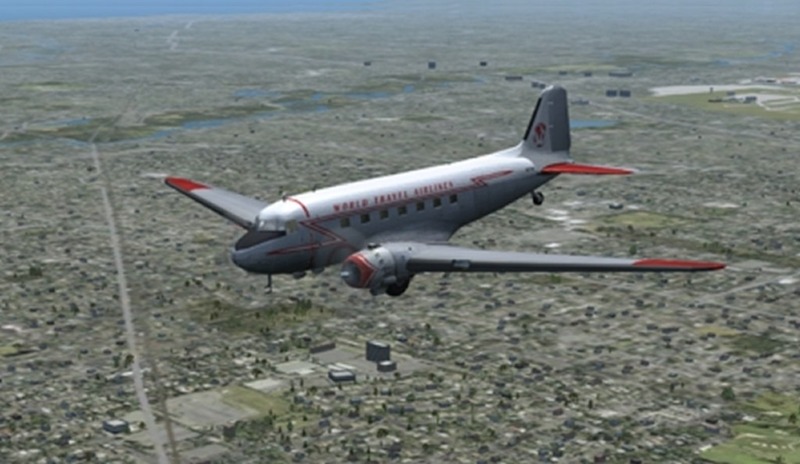 You can have an intense air to air battle in the Pacific in a P-38 with our Combat Flight Simulator program, or you can have a nice, relaxing flight in a DC-3 over the Los Angeles area in our Flight Simulator X program.